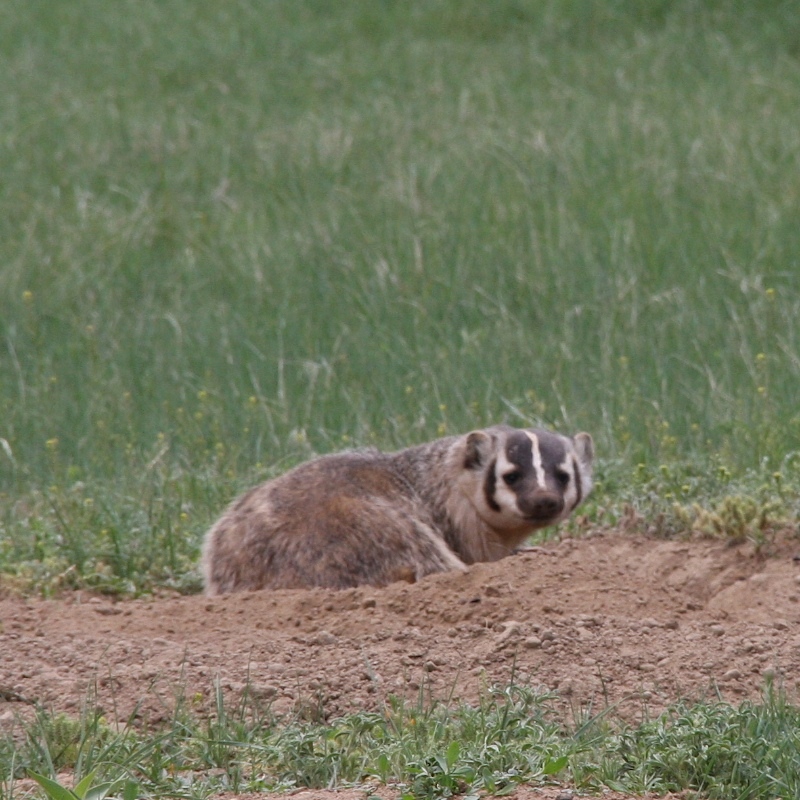 This guy, who looks a lot more adorable than his actual disposition, was hunting prairie dogs. They're agressive and fierce creatures who have few natural enemies. OlderSon's new dog is called Badger! We have badgers in England, but I don't think they are the same as your's.